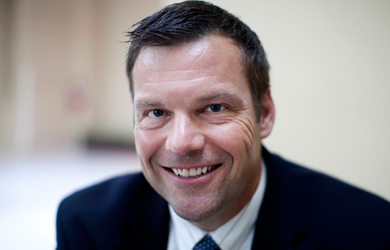 Kansas secretary of state and national voter suppression advocate Kris Kobach has been struggling in recent months to implement a new “proof of citizenship” voter registration requirement that he pushed into law. 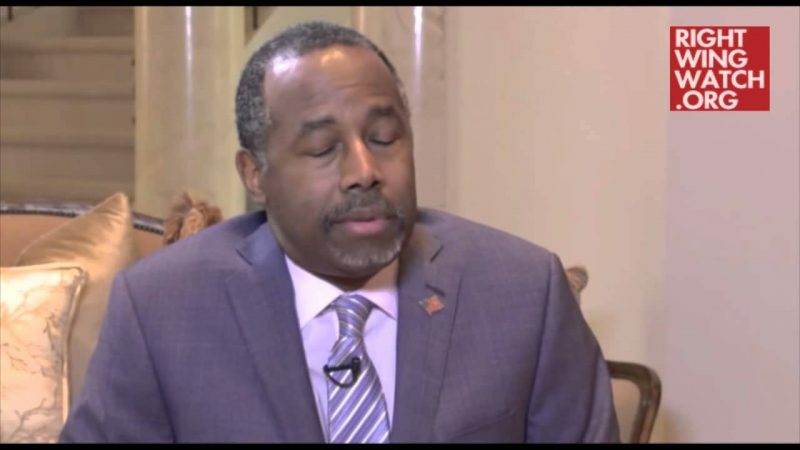 But now he has a new plan: sue the federal government to make it harder to register to vote with a federal form in his state. Like a similar Arizona law that was recently struck down by the Supreme Court, Kansas’ law requires those registering to vote to produce documented proof of citizenship beyond the sworn oath required on federal voter registration forms. This has produced an administrative nightmare in Kansas, throwing the voting status of at least 15,000 people who registered with the federal form into limbo. Kobach then got creative, suggesting that Kansas create two classes of voters, with those who register with the federal form only allowed to vote in federal elections. Voting rights advocates balked. Facing the possibility of legal action over 15,000-plus suspended voter registrations, Secretary of State Kris Kobach struck back by announcing Wednesday his own suit against a federal election commission. Kobach said at a news conference that he and Arizona Secretary of State Ken Bennett, both Republicans, have filed a complaint against the U.S. Election Assistance Commission asking that federal voter registration forms issued to residents of their states include state-specific proof of citizenship requirements like the ones on state forms largely responsible for putting thousands of Kansas registrations on hold. Kansas voters will be best served when the EAC amends the Kansas-specific instructions on the Federal Form to include submitting concrete evidence of U.S. citizenship when registering to vote,” Kobach said. Kobach said the lawsuit would partially preempt a suit being prepared but he American Civil Liberties Union over the suspended registrations. “It does block many of the arguments the ACLU might wish to raise,” Kobach said. Kobach explains that he is answering the “invitation” that Justice Antonin Scalia left in his opinion in the Arizona case, in which the justice suggested that Arizona try such a move. Kobach and the ACLU have disagreed on much when it comes to voting laws, but both he and Bonney said U.S. Supreme Court Justice Antonin Scalia’s majority opinion in Arizona v. Inter Tribal Council of Arizona, Inc., invited a lawsuit. “This lawsuit is pursuant to Scalia’s invitation,” Kobach said.